The Massandra winery near Yalta will no longer be able to export its wines to EU markets. The European Union will block imports from Crimea as part of its nonrecognition policy toward the "illegally" annexed region, a meeting of EU foreign ministers decided. A press release from the EU Council of Ministers on Monday stated that, "As of June 25, goods originating in Crimea and Sevastopol may no longer be imported into the European Union. In addition, it will be prohibited to provide financial and insurance services related to the import of such goods." Crimea has been the centerpiece of a standoff between the West and Russia, which seized the territory in March from Ukraine after the ouster of pro-Russian President Viktor Yanukovych. Russia has been subjected to a range of sanctions by Western nations outraged by the landgrab and Russia's alleged support of separatist rebellions in Ukraine's eastern regions, where the death toll has mounted into the hundreds in recent weeks. The EU is not the first to target Crimea directly — the Ukrainian government has branded the Black Sea peninsula occupied territory and has forbidden Ukrainian businesses from operating there. Crimea is also not unique. 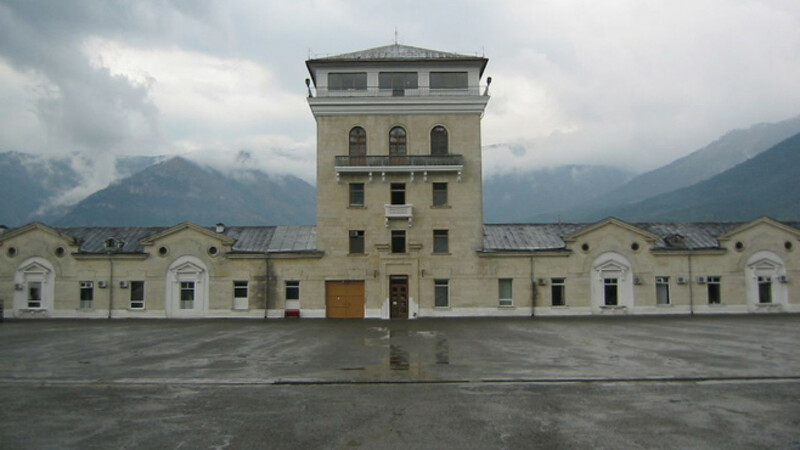 The EU has clamped similar trade restrictions on Abkhazia and South Ossetia, two breakaway regions of Georgia that exist as Russian client states, according to ITAR-Tass. In the short term, Crimea, whose only well-known export is sweet wine, may not feel much of a hit. Voice of Russia radio quoted Vitaly Nakhlupin, who heads the Crimean government's economic commission, on Monday as saying, "I do not envisage any major crisis. I do not even know which economic sector might be affected by it. Most of our exports were to Russia; now this is no longer export but domestic operations."